Our seven charity stores are both an important service provided by Age Action and serve as a community hub for local older people. 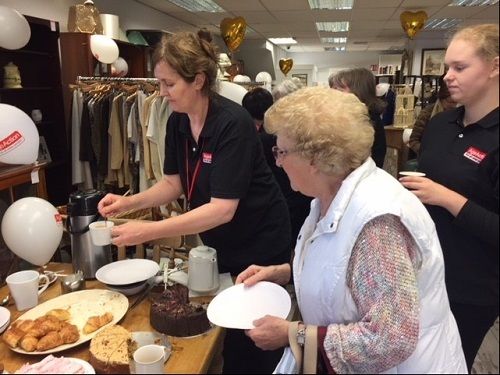 Not only do they provide people with new and slightly worn items at very affordable prices, a space to drop off unwanted clothes or furniture for donation and maybe simply just a place to have a chat, they are also a vital source of income to fund our services for older people. We have stores in three locations across Dublin and in Monaghan, Cork and Galway and our main showroom is in Cherry Orchard in Dublin 10.